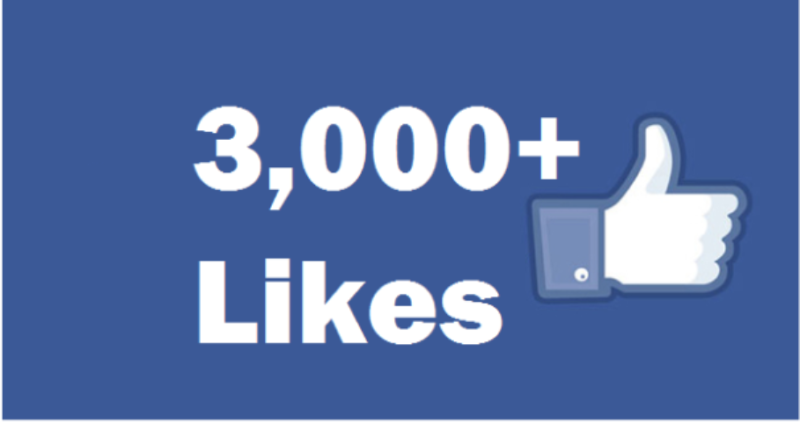 Wow, 3,000 likes! I have the best customers ever! Thanks so much for the support of Rotor Ron. I cannot tell you how much I appreciate it. Please like, share and comment on this. I will give away a brand new Rotor Ron tuned motor of their choice to one lucky winner who does so on Sept 1st.